We recently lost my beautiful niece Anna Marie at only 24 yrs old. 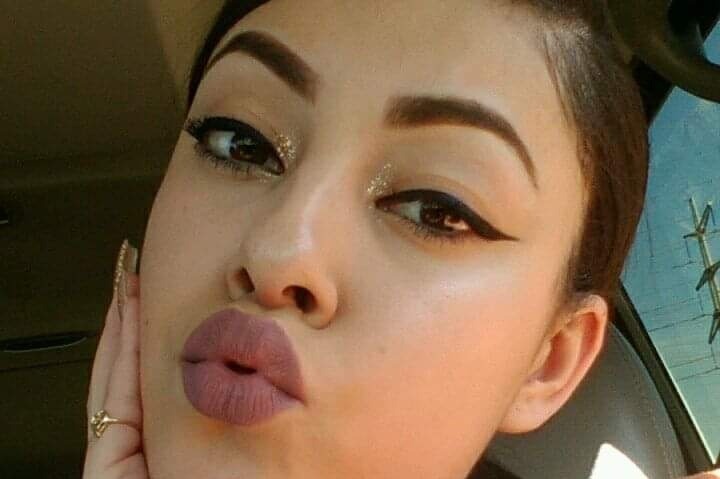 She was out with friends and was shot fatally. Our entire world is upside down. She was so full of life and still had so much to live for. Everyone knew Anna was loud and crazy, but that was her! We loved her that way. We need as much support as possible for funeral expenses. We want to help her parents and grandparents as much as we can and don't want them to worry about costs while mourning. Every little bit counts. We truly appreciate the help through this difficult time. We have decided to stop all additional donations as we feel we have what is needed to put our beautiful Anna Marie to rest. We can't thank everyone enough for giving and helping us. There are no words but we will start with Thank you.